An increasing number of people are realizing the wisdom in hiring experienced professionals for residential landscape installation. 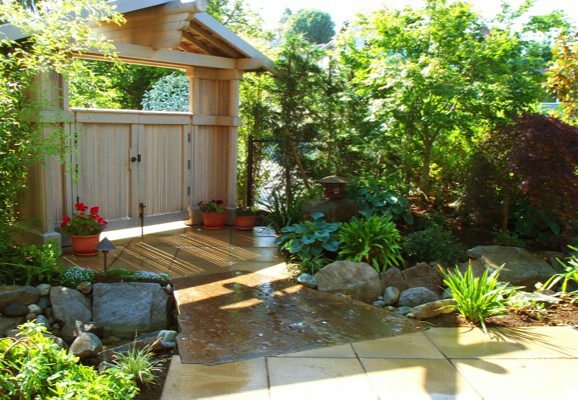 Whether they need to get new landscaping installed in their recently-constructed home or are considering a landscape renovation project, engaging competent landscapers like Nasim & Sons, Inc. makes sure that their hard-earned money is put to good use. We strive to provide the best landscape design ideas possible within the budget of our client. Our residential landscape installation solutions for Lakewood properties also aim to help the property owners enjoy beautiful yards that have minimal impact on the environment. When we are at the helm of your new landscaping design and installation project, you can rest assured that all the work will be done properly, from start to finish. Our professionals can even install beauty bark and mulch to give a perfect, neat, and professional look to the new landscaping. We are expert at installing all types of landscape design styles and can work on any property, be it sprawling lawns or just a small backyard. Why Call Us for Your Landscape Renovation Project in Lakewood? Opting for a landscape renovation project means making an important investment into improving your property as well as your quality of life. You need to make sure that you hire the right residential landscape installation company. Call us! We are the people you can rely on to turn your landscape remodeling ideas to reality and create a dream landscape that turns your home into a heavenly sanctuary. The technicians we put on your landscape renovation project in Lakewood are well-versed in the landscaping basics and guaranteed to do a great job. 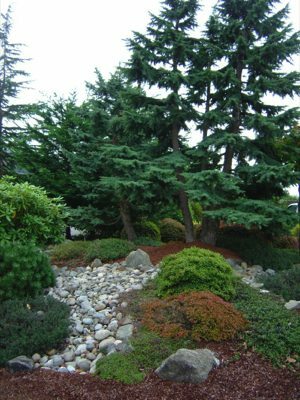 Let Nasim & Sons, Inc. take care of your landscape renovation or new landscaping installation needs in Lakewood. Call (253) 777-3881.